This range of high quality jackets, made using the highest quality material are sure to protect you during adverse weather conditions. 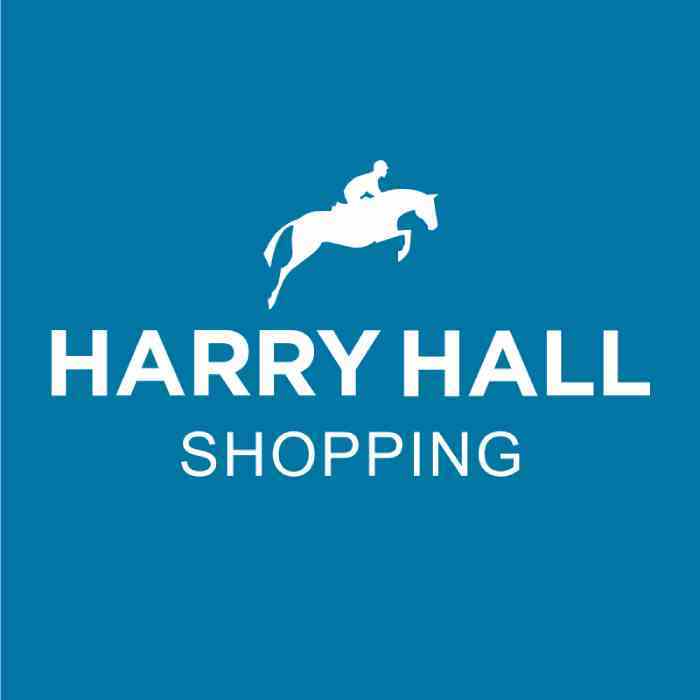 Harry Hall offer a variety of yard jackets perfect to keep warm and cosy. Take a look at our collection by browsing our childrens yard jacket range below.